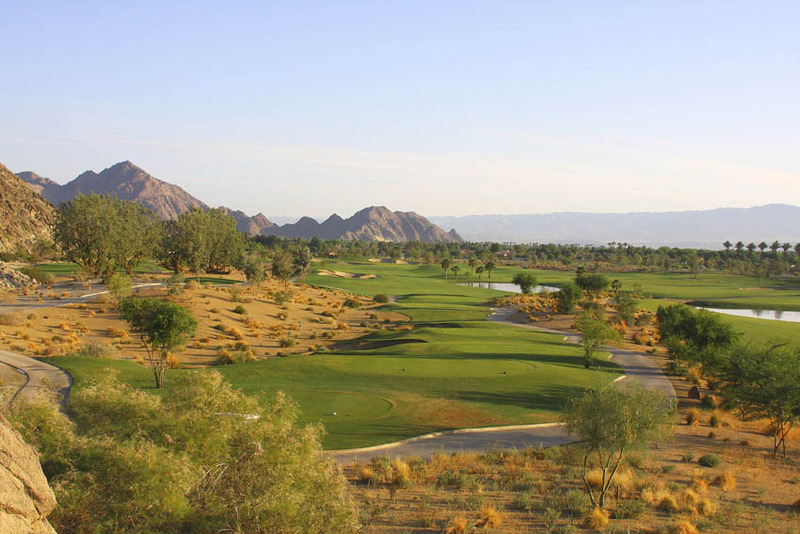 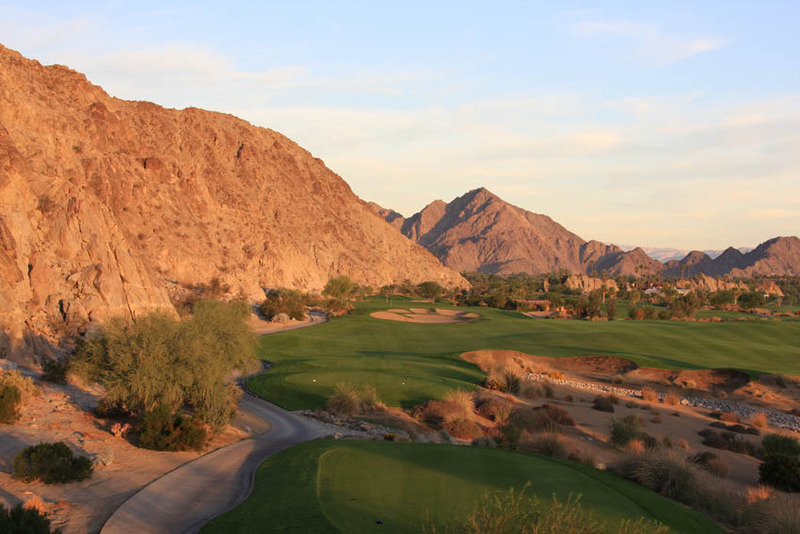 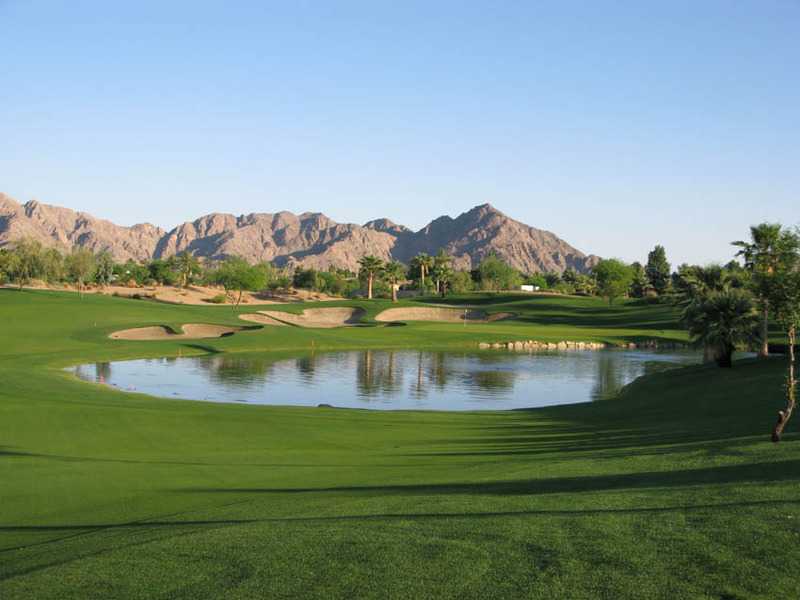 Future Home of the Bob Hope Chrysler Classic, the Arnold Palmer Classic Course at SilverRock Resort is a challenging 7,753 yards from the tips, yet enjoyable for all skill levels. 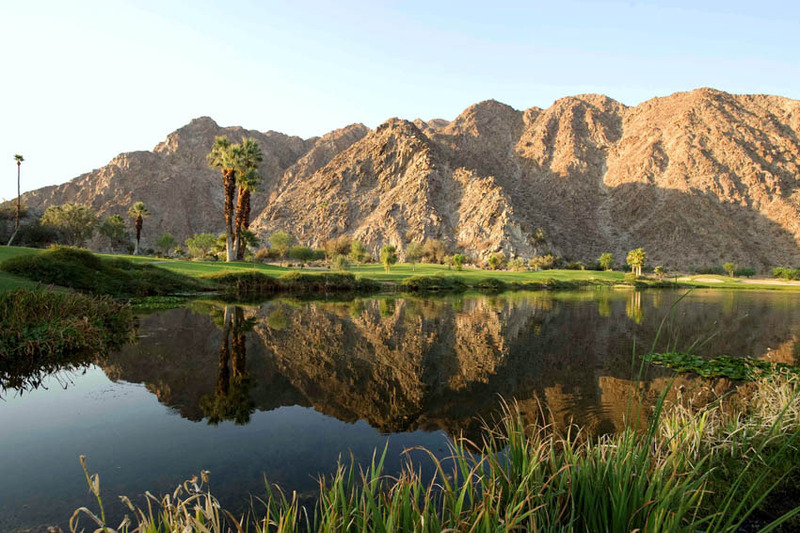 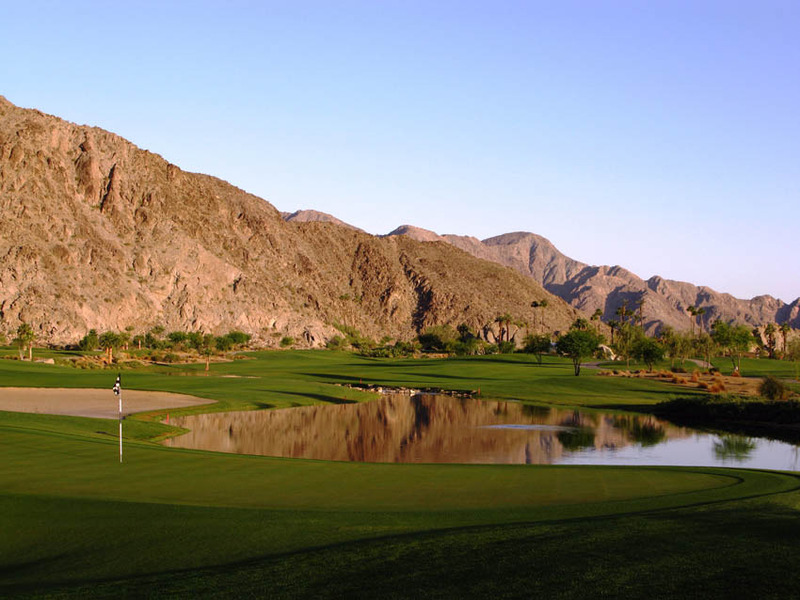 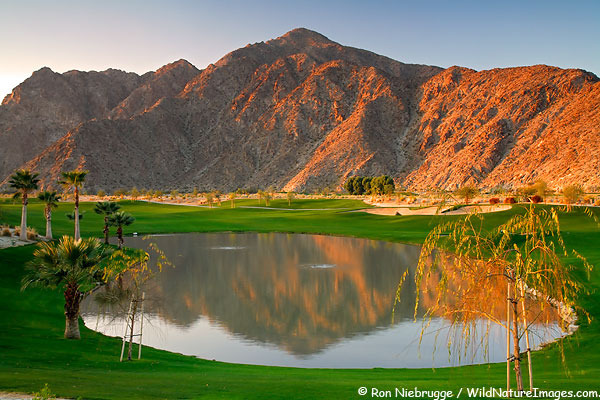 Huge bunkers and well-planned water hazards are set against the natural beauty of the Santa Rosa Mountains. 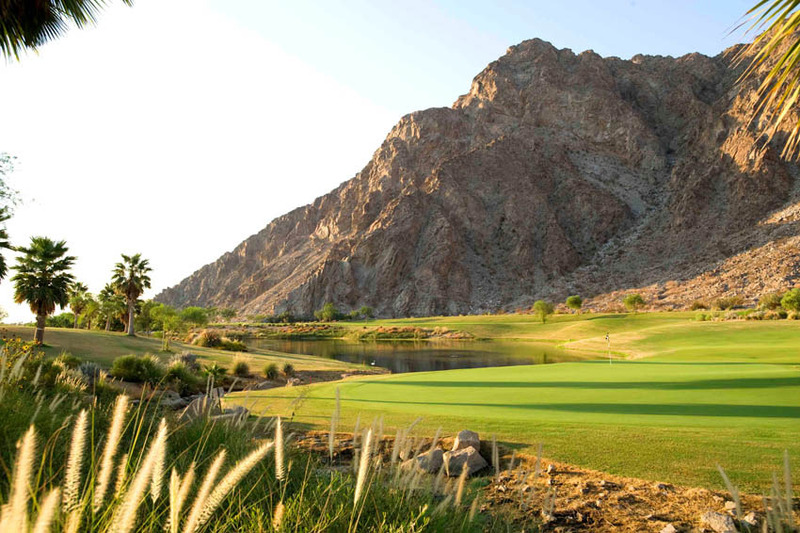 What was once called "the last great piece of golf property in the Coachella Valley" now has Arnold Palmer's signature on it. 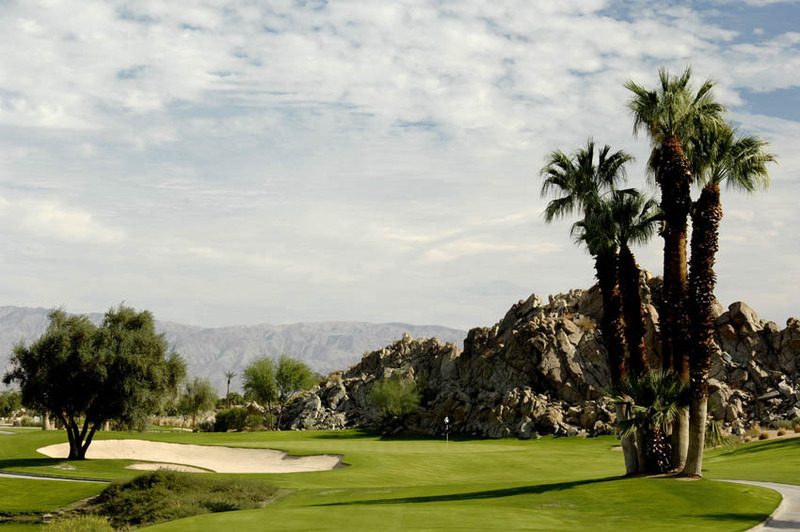 Put this on your 'must play' list.